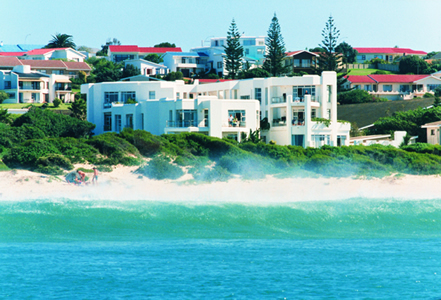 Situated on the main beach, Jeffrey's Bay - Diaz 15 Holiday Apartments offer you the best luxury B&B and self catering accommodation available in Jeffrey's Bay. The two & three bed-roomed apartments are superbly appointed and luxuriously spacious with faultless self catering facilities. 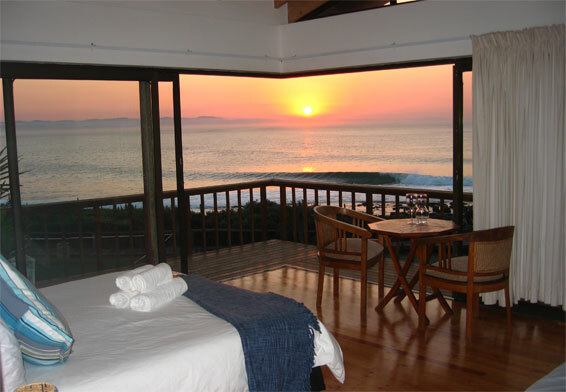 Here you can spend the holiday of a lifetime, right on the beach. Diaz 15 caters for all your requirements.